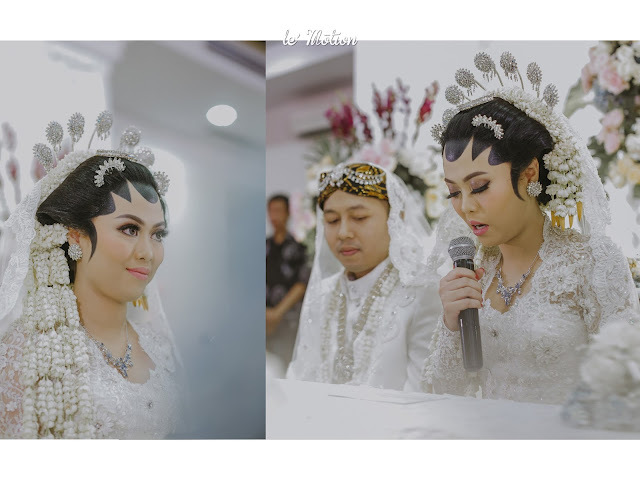 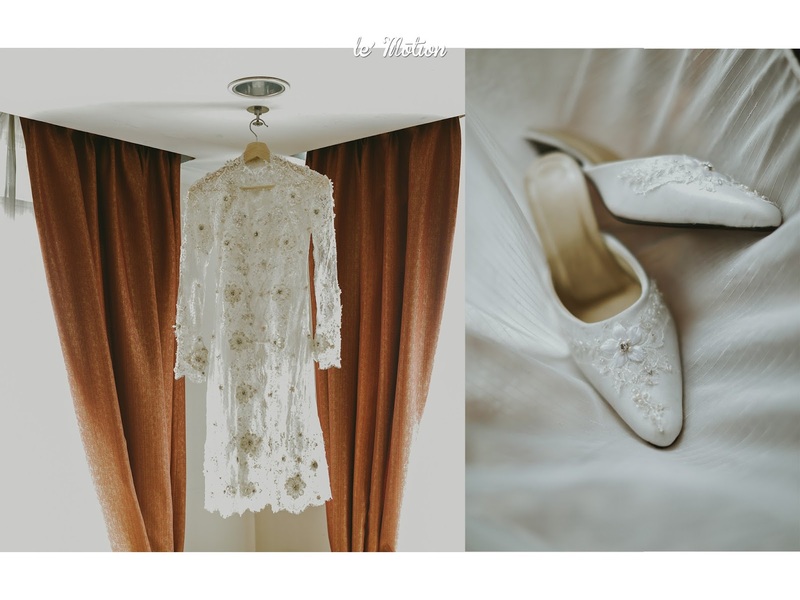 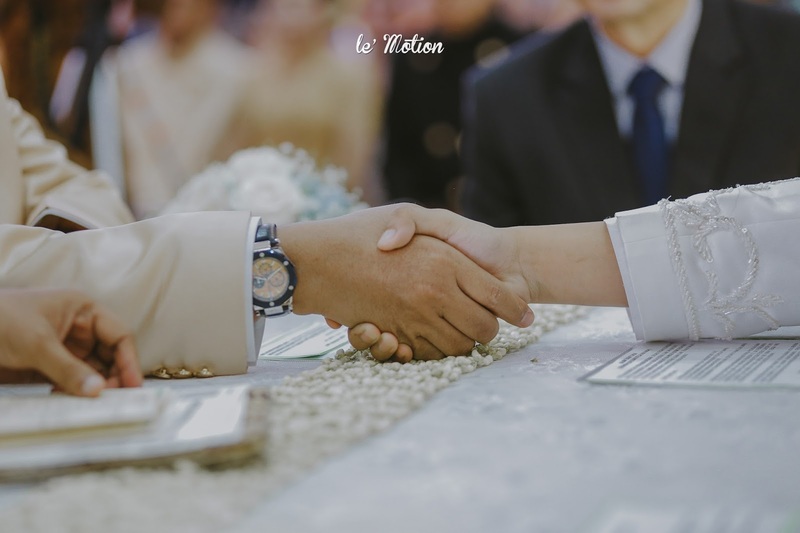 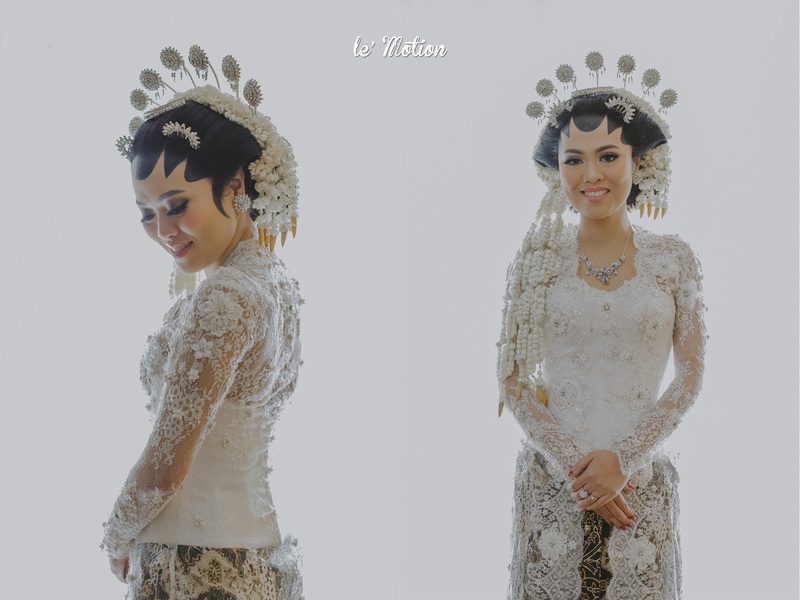 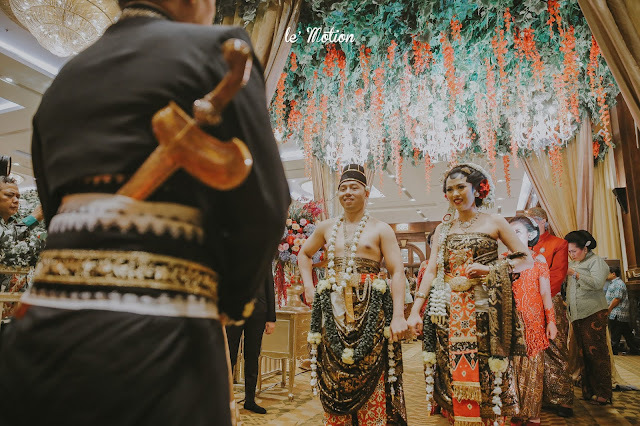 Another Javanese wedding tradition, another excitement! 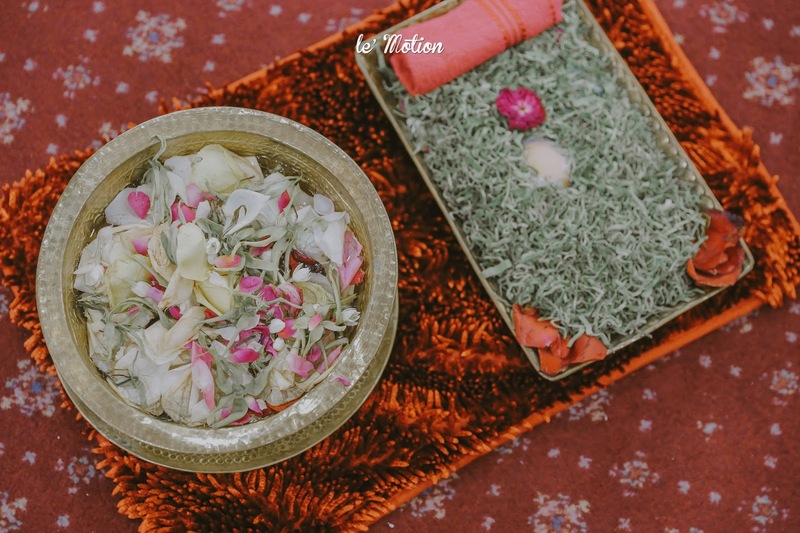 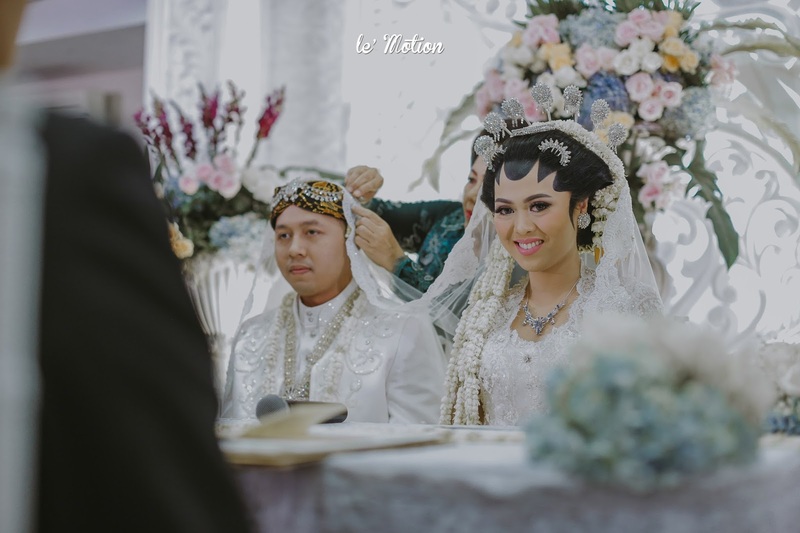 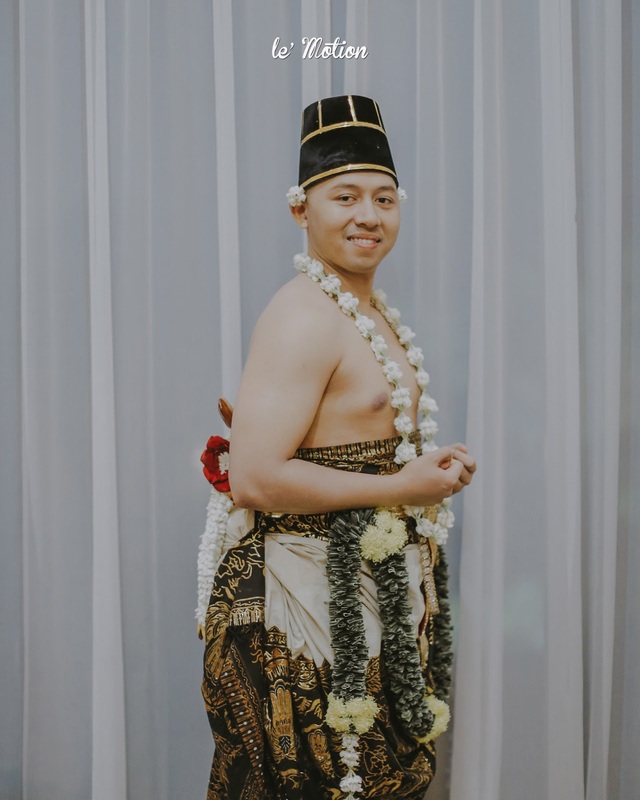 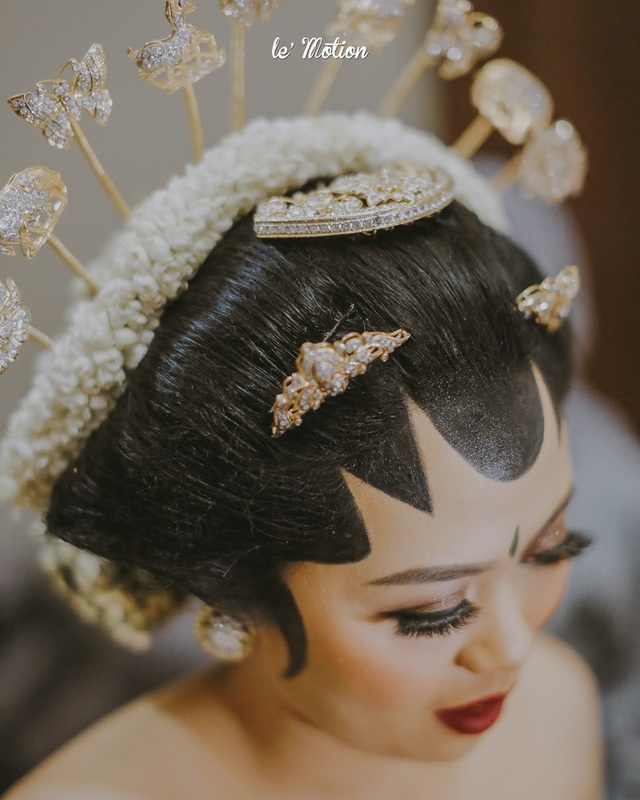 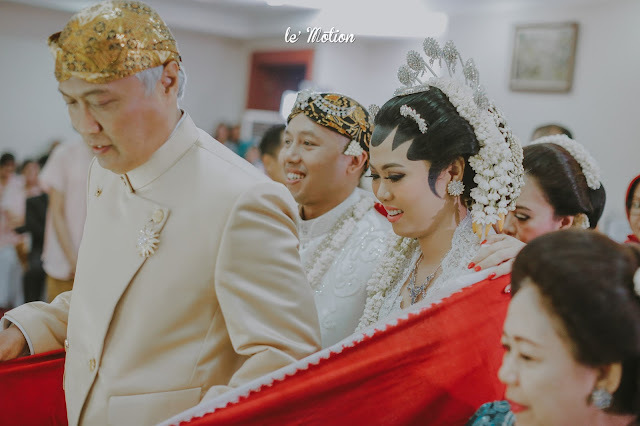 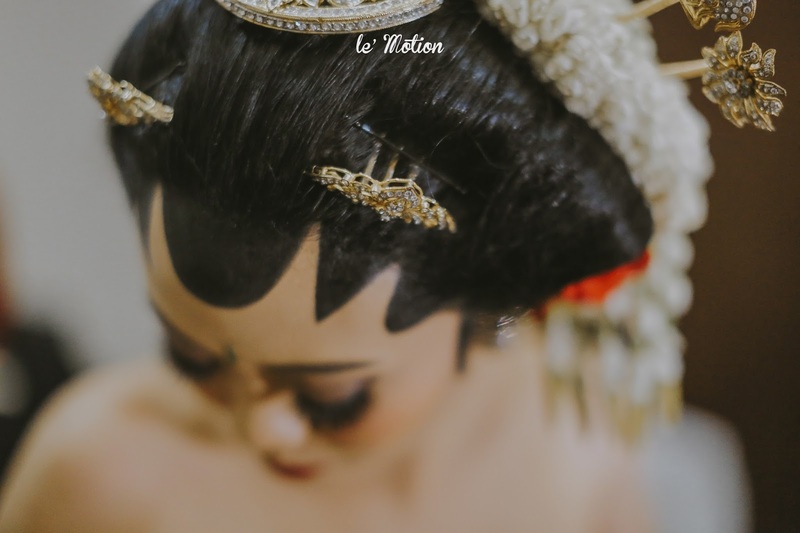 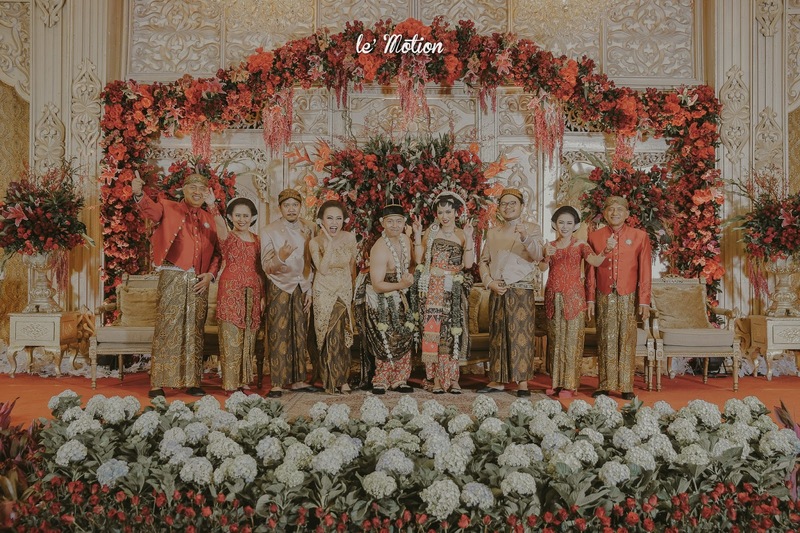 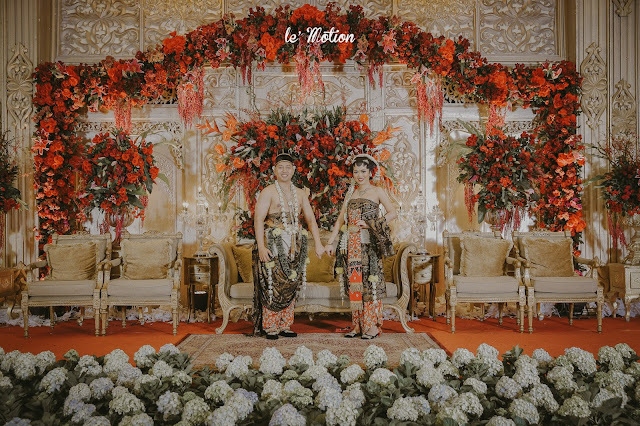 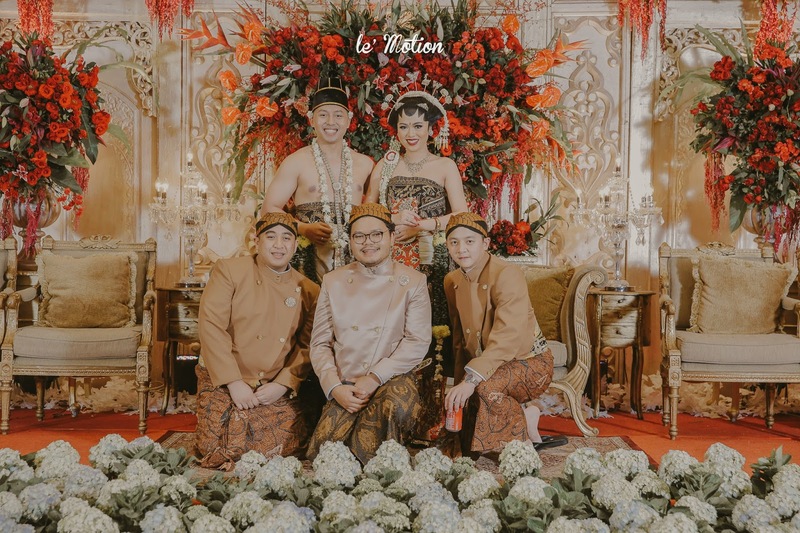 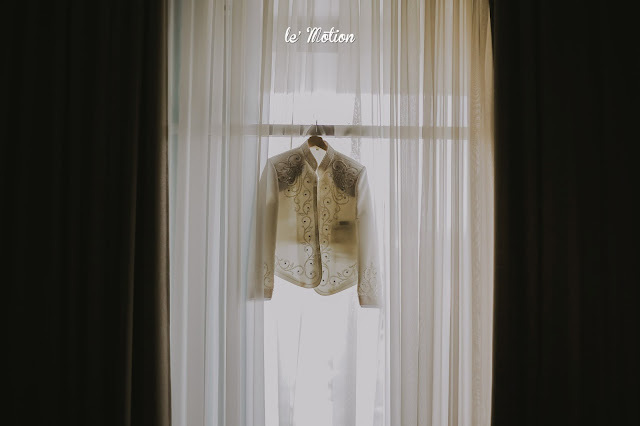 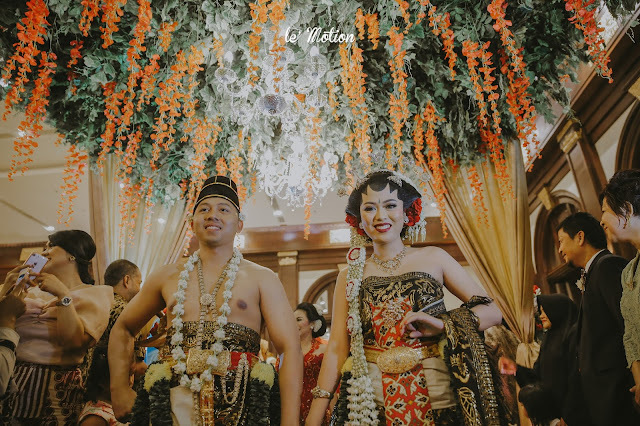 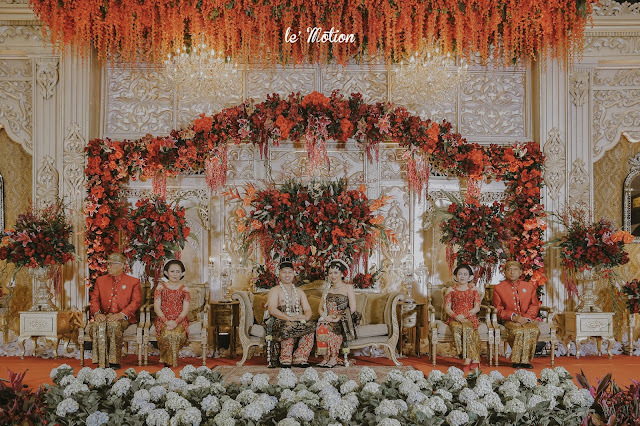 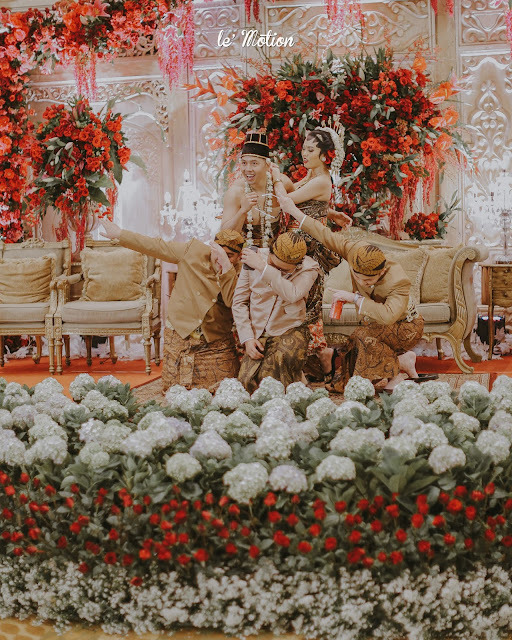 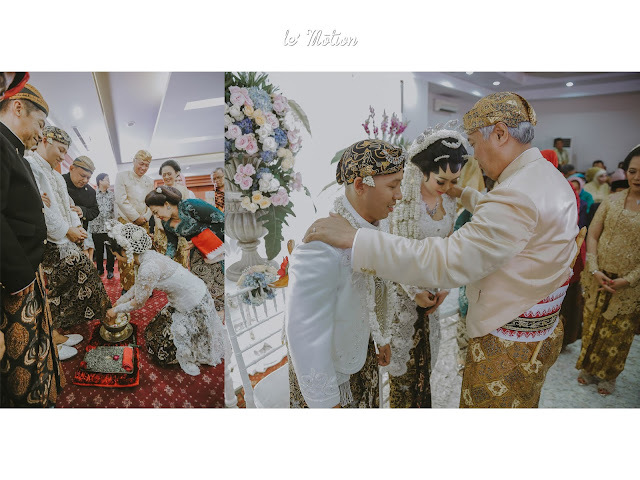 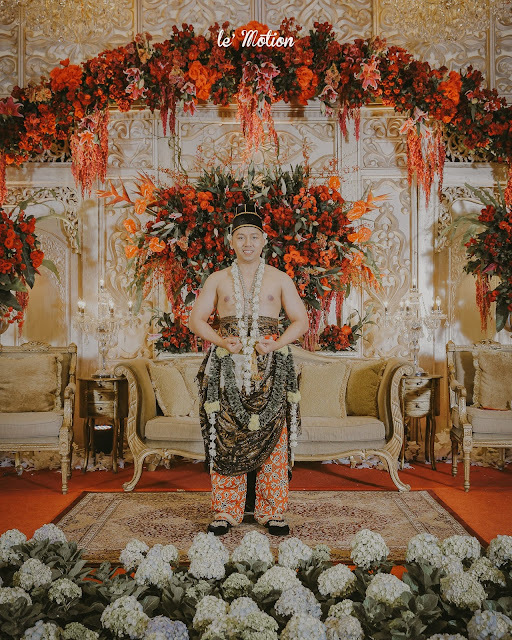 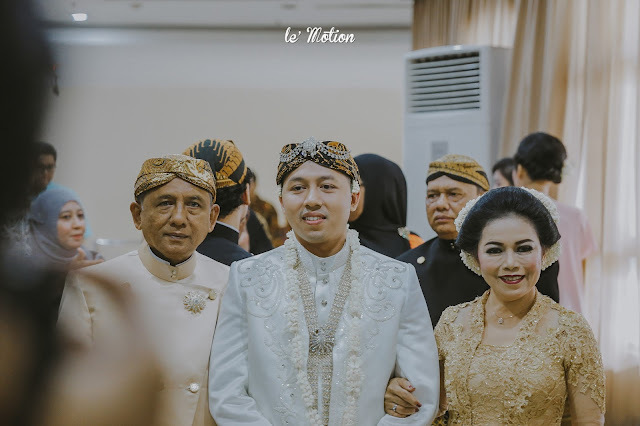 Even though it's been a hundred times we've documented a Javanese wedding also with its procession, for us, Javanese classic wedding tradition is still fascinating with its unique several order of crucial things that have certain important meanings behind it. It makes us amaze on how each procession was brought by the ancestors with very detailed in every sequence and every touch which makes it a complete package! 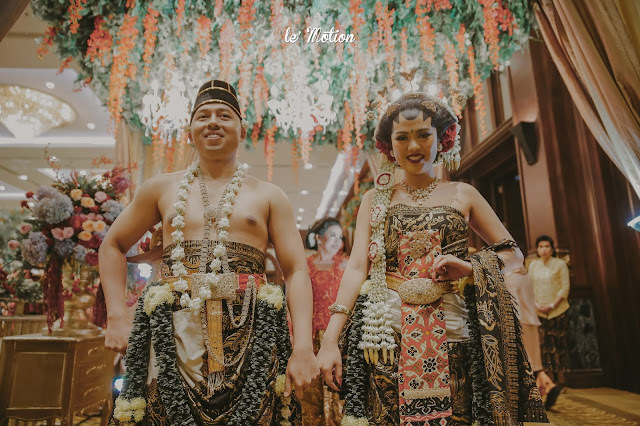 Our very generous client, Cessy and Tito believe in us to document their whole wedding processions! 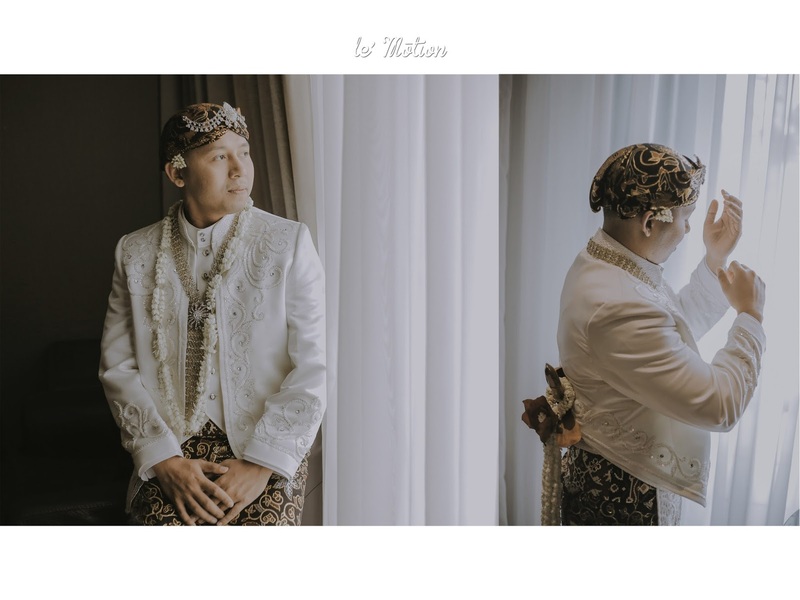 And once more, we are (again) documented a wedding with the traditional Javanese as the theme.With white beaded kebaya and white beskap, Cessy and Tito looked very classic and in the most elegant way in their unforgettable Akad ceremony following with the Panggih ceremony and was ended by the sungkeman procession. 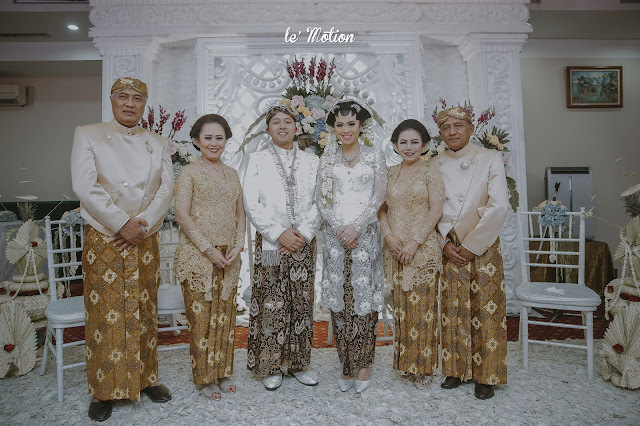 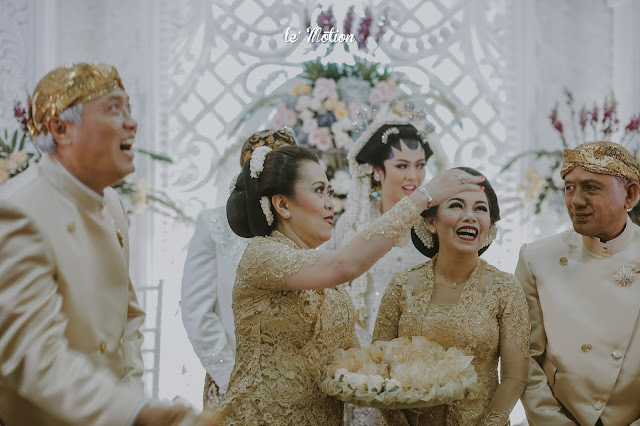 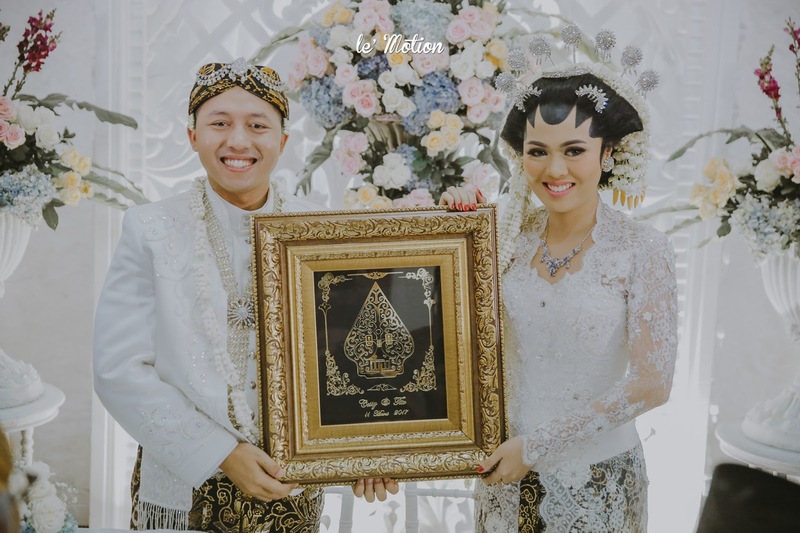 For the reception of Cessy & Tito, they use the dodotan with gold and a little bit reddish colored batik. 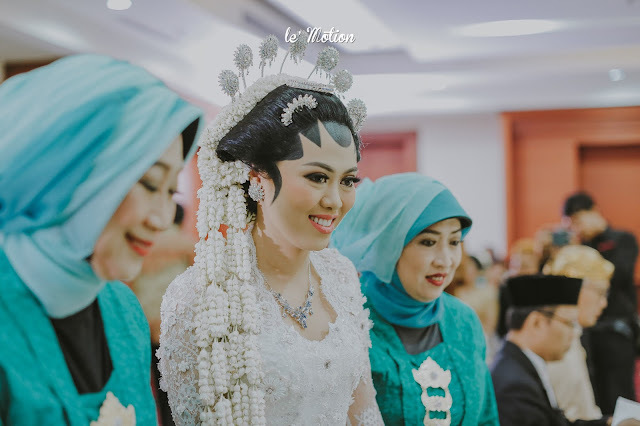 With beautifully drawn paes and bold makeup, it makes a more graceful impression of Cessy on that beautiful night. 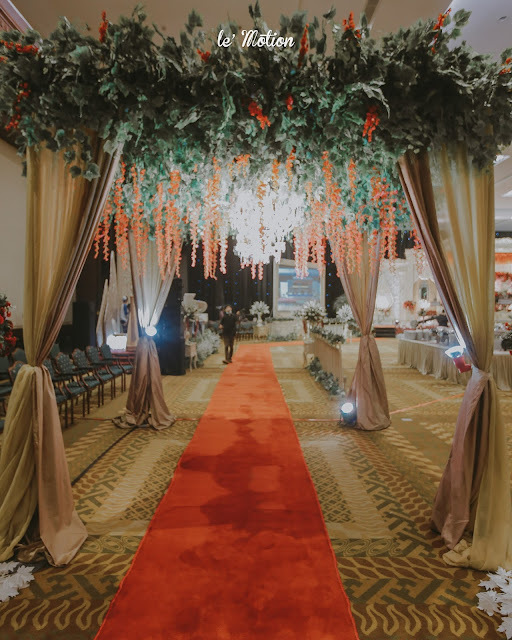 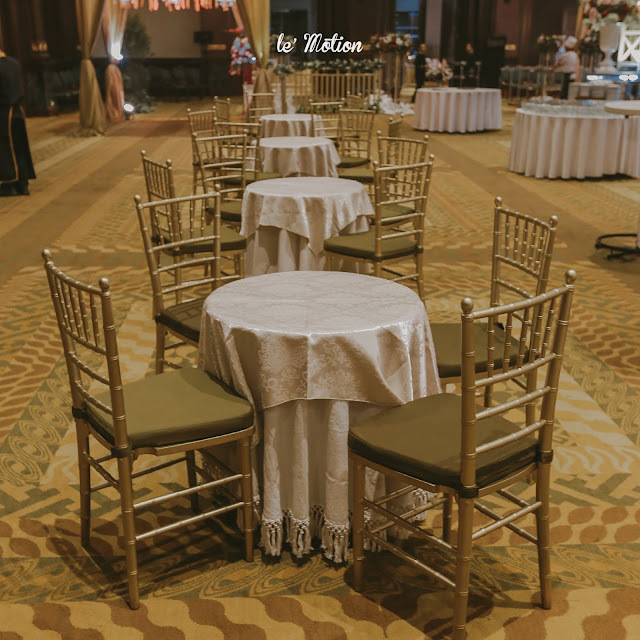 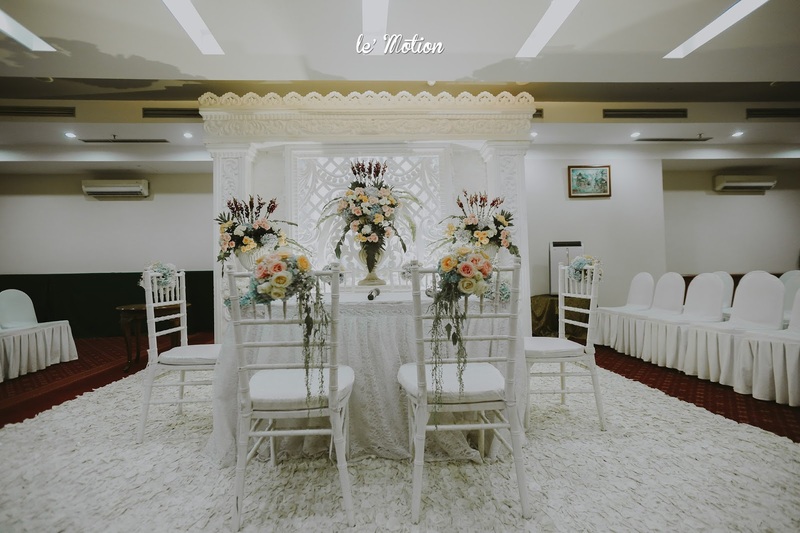 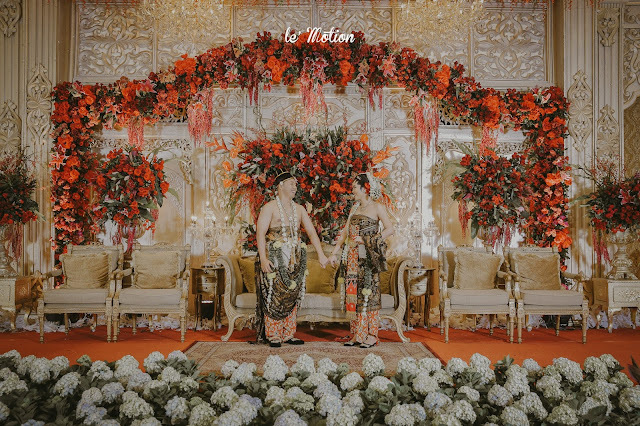 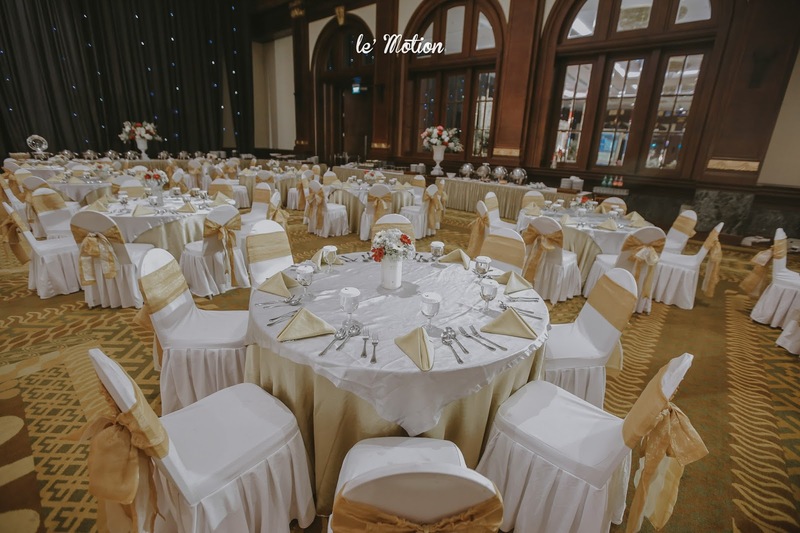 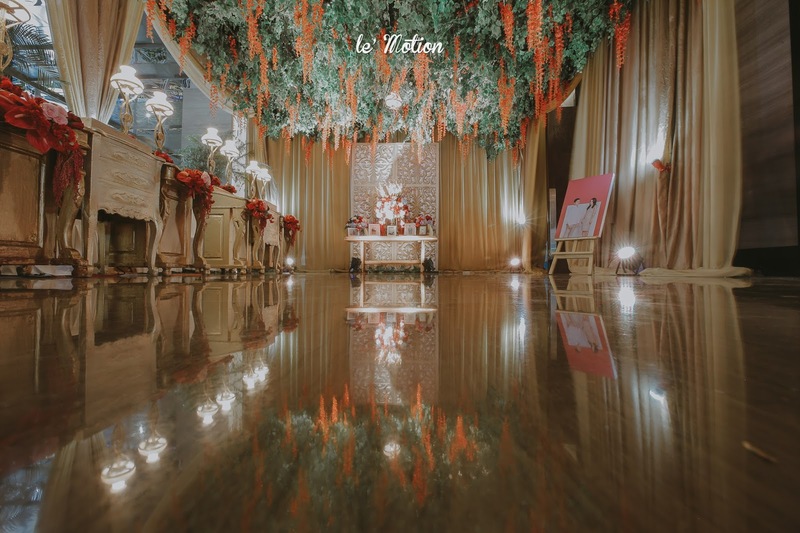 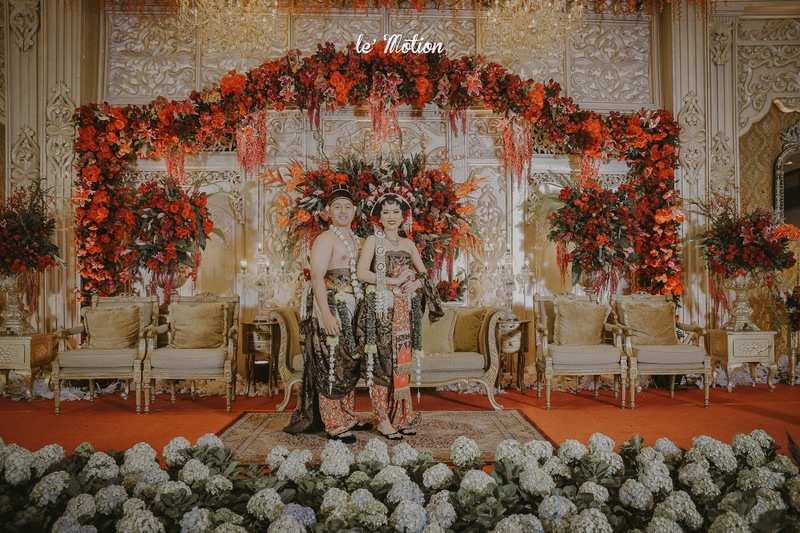 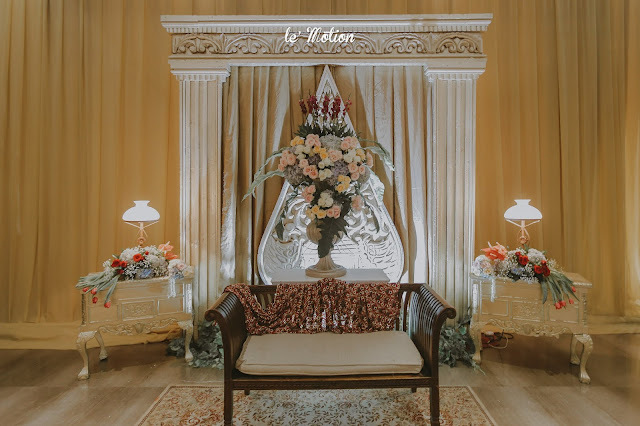 As to make the wedding atmosphere more lively and glamorous, they choose gold champagne color with the touch of hundreds of gorgeous red flowers on their wedding decoration. 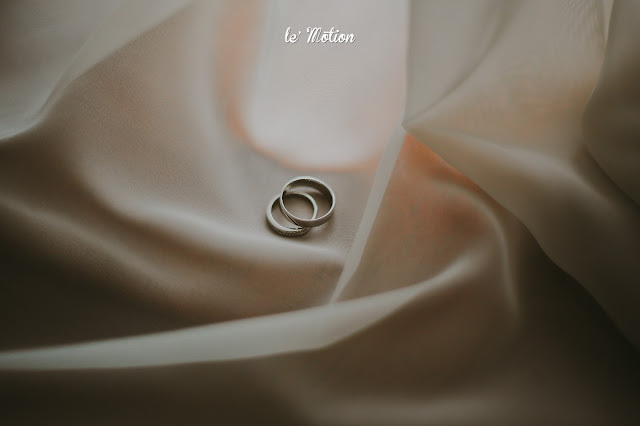 It was superb! 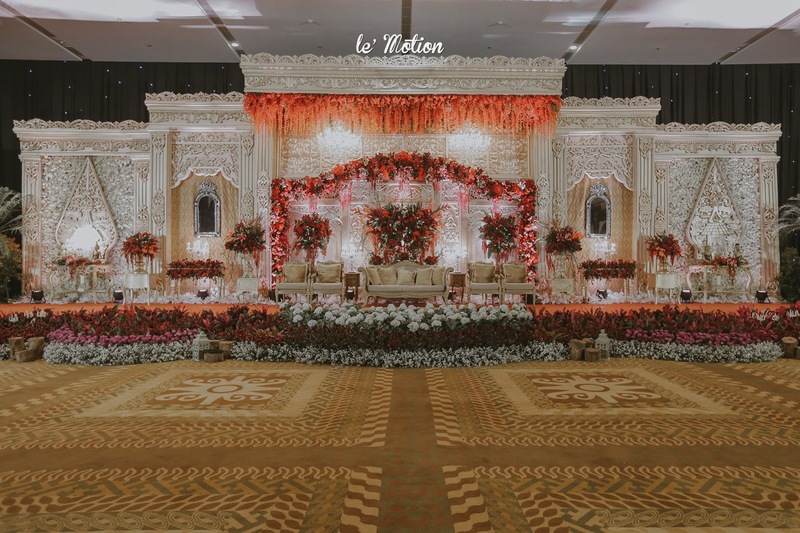 The stage looked classic yet glorious! As the Javanese said, "Mbangun kromo ingkang satuhu, boten cekap bilih ngagem sepisan roso katresnan. 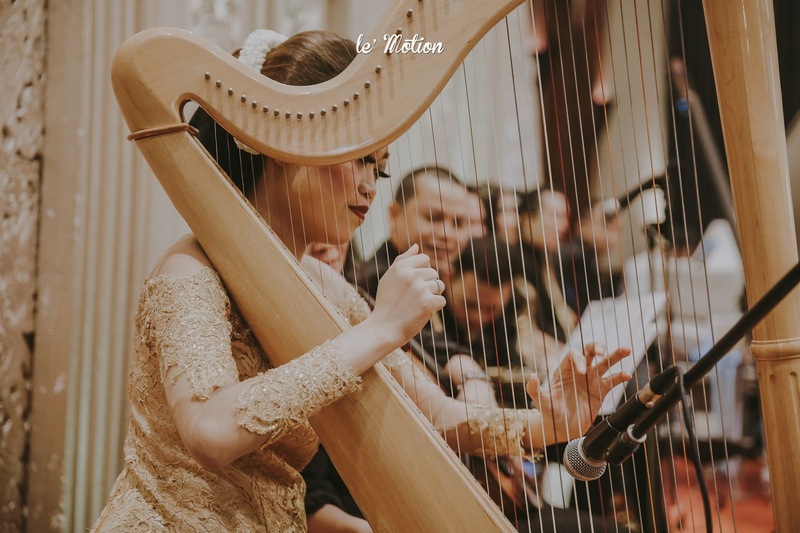 Hananging butuh pirang pirang katresnan lumeber ning pasangan uripmu siji kui.". Which means a successful wedding doesn't need falling in love, but in need of falling in love a hundred times with the same person. 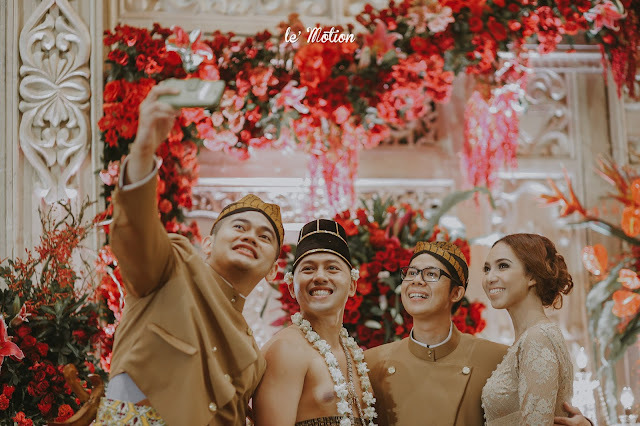 Once again, Congratulations for Cessy & Tito! May the years ahead will be filled with lasting joy!